Henry Wadsworth Longfellow called Portland ” My beautiful city by the ocean”…and he was on to something. 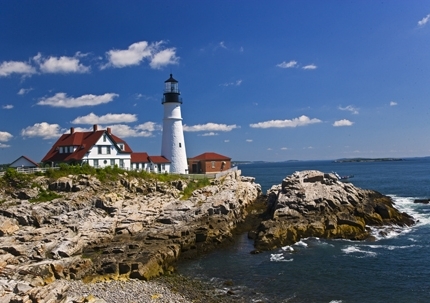 Access to Diamond Cove is through the city of Portland Maine and we are part of the city legal bounds. While on the island, you are fortunate to be just 2 miles away from the downtown district of one of the best small cities in America. Come explore all the things to do and see in Portland – you’ll agree that Henry was right!